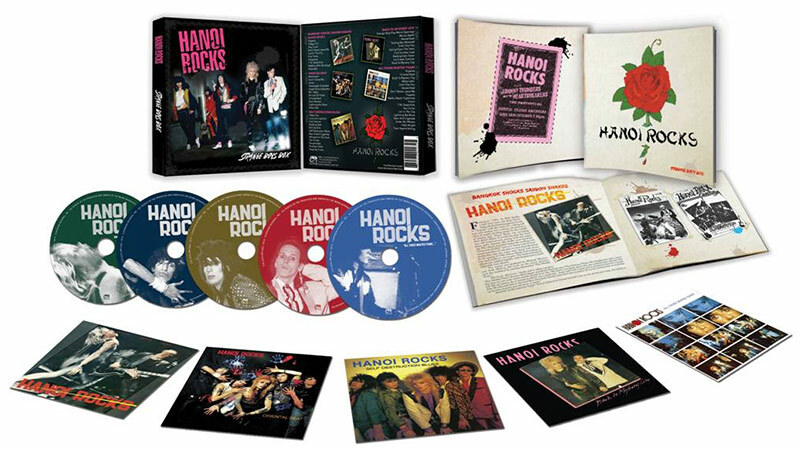 The true story of Finnish glam rock superheroes, Hanoi Rocks – from birth to their early demise following the untimely death of drummer Razzle to their triumphant resurrection – as told by the band members themselves! SKU: CLO0246BOOK. Categories: Cleopatra, Large Book. Newly translated into English and published in a gorgeous 348 page hardcover book featuring many rare and never seen before photos! 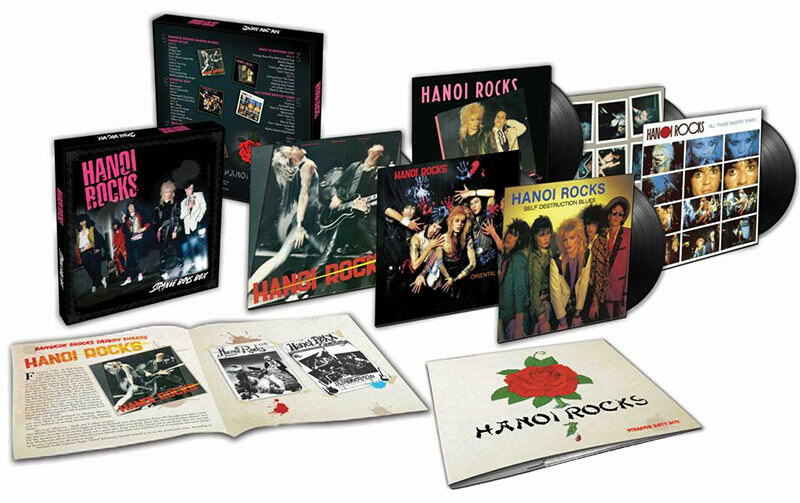 Includes a Bonus 7″ Vinyl in a collectible cloth bag with 2 previously unreleased tracks from the band’s 1983-4 heyday! 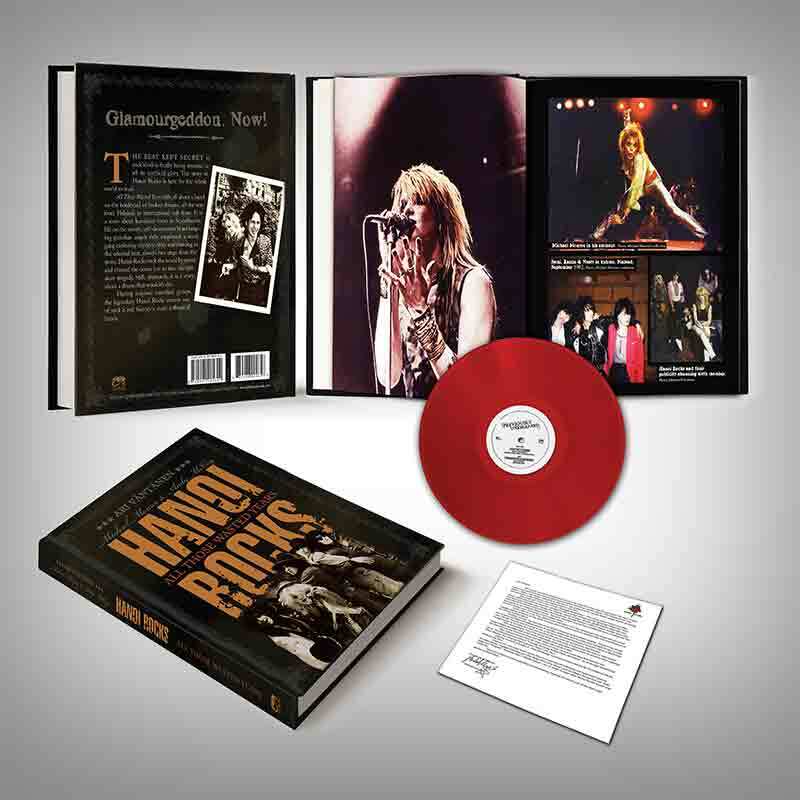 Vinyl color available in White, Blue, Green or Red.